I know the cardinal rule of blogging is to not blog about blogging. However, I've done it before and I plan to do it again - now. I have been struggling with my blog lately. Part of me wants to just relax and post whenever and whatever I feel like. However, another part of me wants to do better than that. I want to post more frequently and regularly. I a little sense of obligation to my readers to post more regularly. Also, the #1 recommendation to increase your blog following is always to post frequently. There are two problems, though, that make that difficult for me. 1) Finding topics to write about that aren't completely redundant. 2) Finding time to write. So what topic am I going with?? I chose this one because I think it will be fun a fairly simple. Basically, I'll give a topic and a list of ten things that go with that topic. If you want to link up, you can use my topic or come up with your own list of 10 things. The topic for the following week will be included so you can plan ahead if you want. This week's Tuesday Ten topic is GRATITUDE. I mentioned before in this post that I a currently reading One Thousand Gifts by Ann Voskamp with a women's Bible study group at my church. Basically, the book is all about have an attitude of gratitude - see the gifts and the good things in life rather than focusing on the negative. So, here's a list of 10 things I am grateful for right now. Sunshine - Spring is finally springing. The temperatures are glorious and the sunlight is refreshing. Silence - The girls are at school right now. The silence is calming, but I know it will not last. Technology - After all, I wouldn't be sitting here typing this otherwise! The smell of clean - I just pulled out some fresh laundry and the smell of it is almost refreshing as today's sunshine. Freedom - I have always been proud to be an American, but all of the stories in the news right now about North Korea are serving as a poignant reminder. 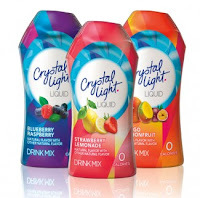 Crystal Light - A couple months ago, hubby and I gave up sodas. These new little squirty Crystal Light flavorings have made it way more enjoyable to drink water. My hubby - He is actually working from home today. He works really hard to take care of all us girls and I am grateful for him every second of every single day. Flip Flops - They feel great on a lovely day like today! 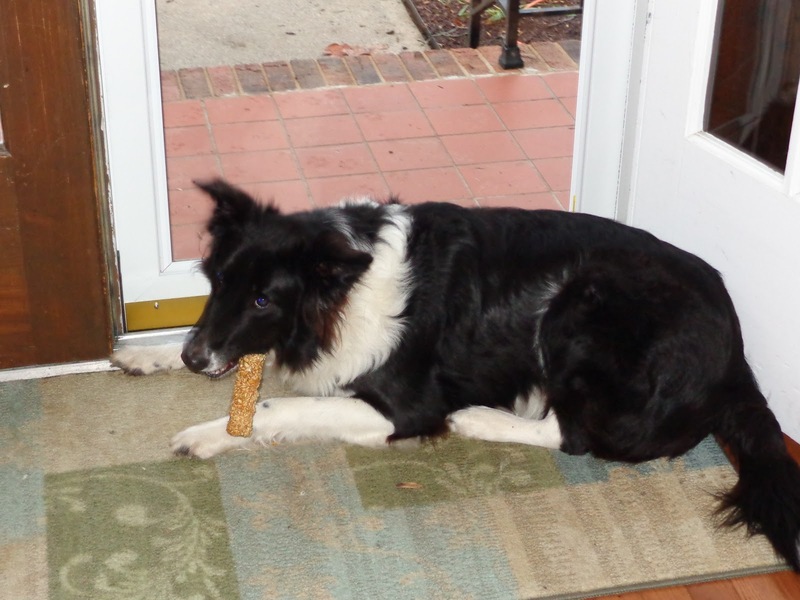 Sophie - Our Dog. She's a great pet. You! - My blog readers!!! Thanks for sticking around even though I haven't been posting much lately and thanks in advance for continuing to read!! So, there you have it - My first ever Tuesday Ten list!! Link up below and join the fun! You can also grab the code and include the blog hop on your site! Next week's topic: Ten most played songs on my iPod! I've never hosted a blog hop either, so props to you for trying this out, Lisa. My post today also happened to be about gratitude. Even though it's not in the "top ten" format, I thought I'd link up with you! :) I read yours right after I hit publish on mine! So glad you linked up!